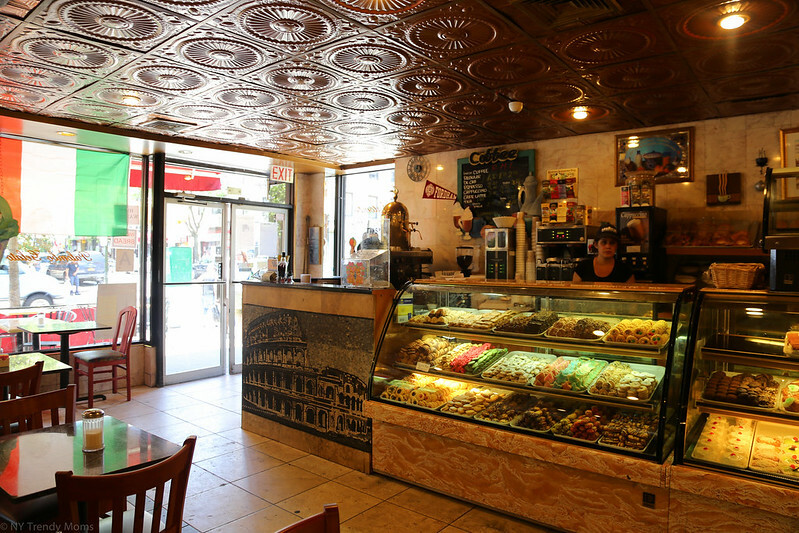 Over the weekend my family and I visited Little Italy. 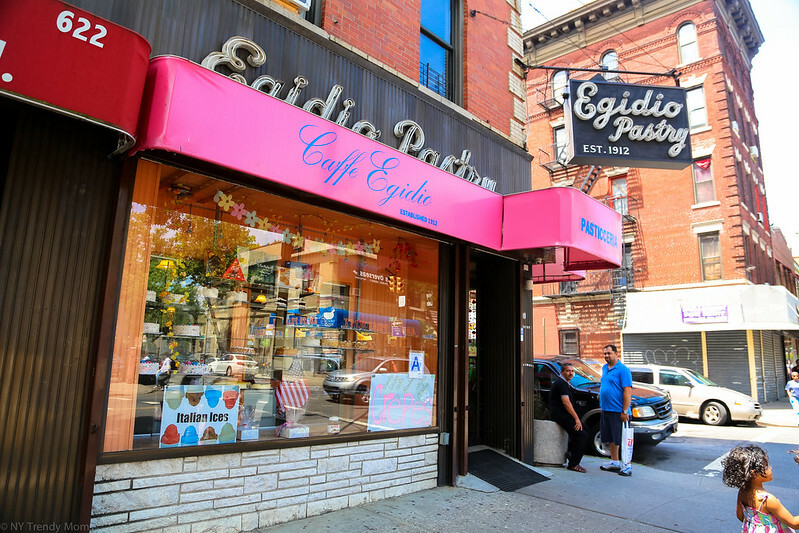 No, not the original (so they say) located on Mulberry street in Manhattan but the one on Arthur avenue and east 187 street Bronx, NY. 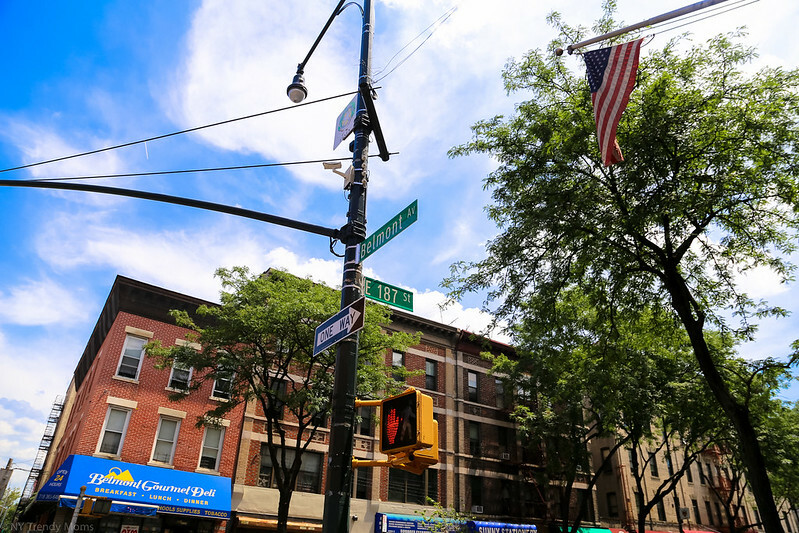 Some call it the "old neighborhood" because not much has been touched/renovated since the old days (1930's). It was a true shocker to me because I have never seen this part of the Bronx before. 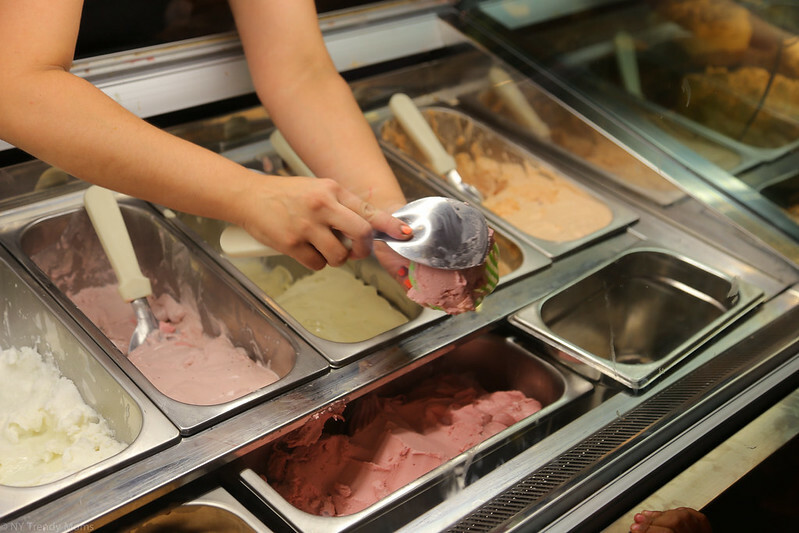 While there we visited specialty stores serving homemade mozzarella, pizza and pasta shops, gelato shops, you name it. 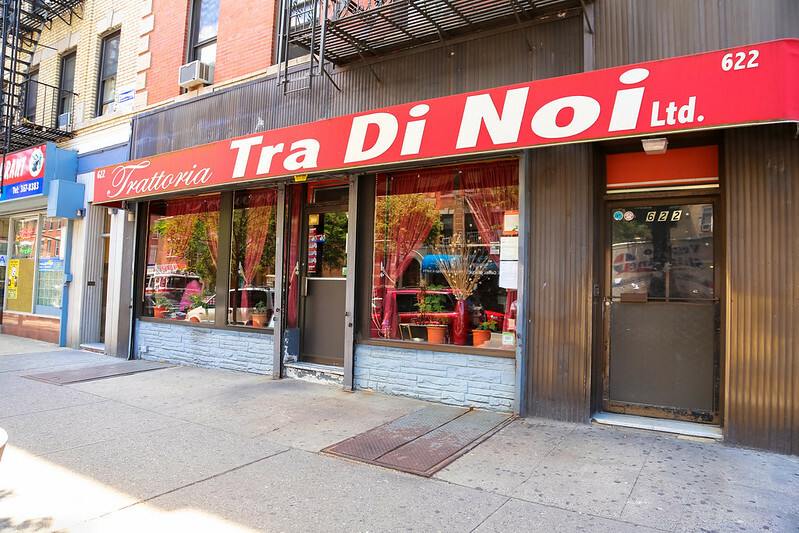 Anything Italian, they have it. 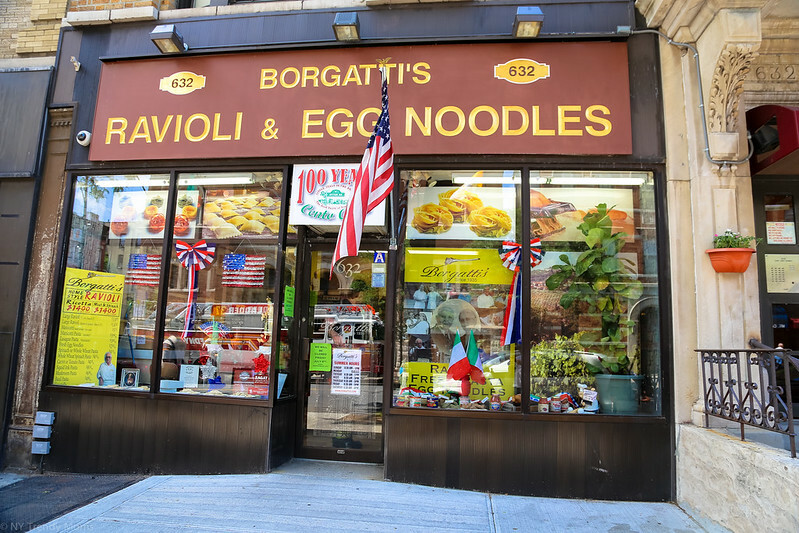 Borgatti's Ravioli & Egg Noodles was my favorite because we were greeted by the original owner, an elderly Italian lady who wouldn't stop smiling and feel in love with our daughters. They are still doing everything the old way, taking orders with pen and paper, pasta making by hand and serving fresh raviolis on a daily basis. This alone, was worth the trip. Now lets talk about the food. We had pizza from Full Moon Pizzeria. 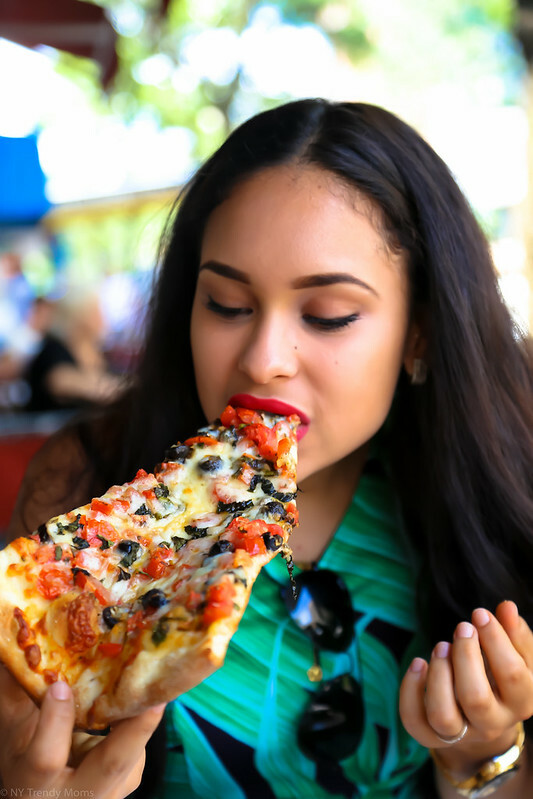 Who doesn't love pizza right? 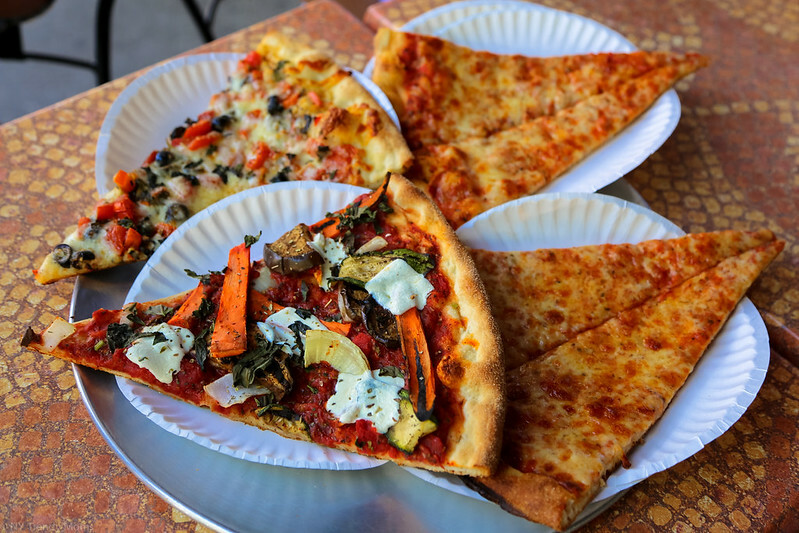 The slices here are much more flavorful and bigger than your average New York slice. 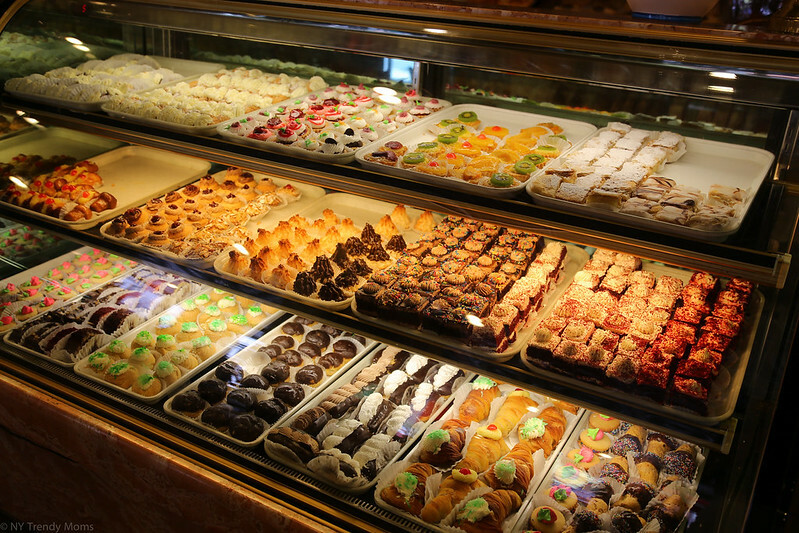 We also had a few pastries from Palombo Pastry Shop. 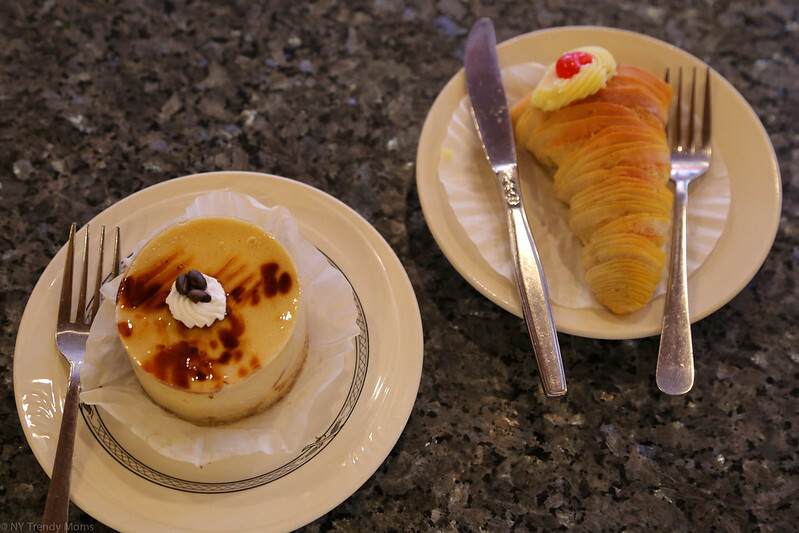 We has a cappuccino mousse, lobster tail (pastry), and the girls had gelato. While there we spoke to a few locals who told us that the restaurant scenes are KRAZY! 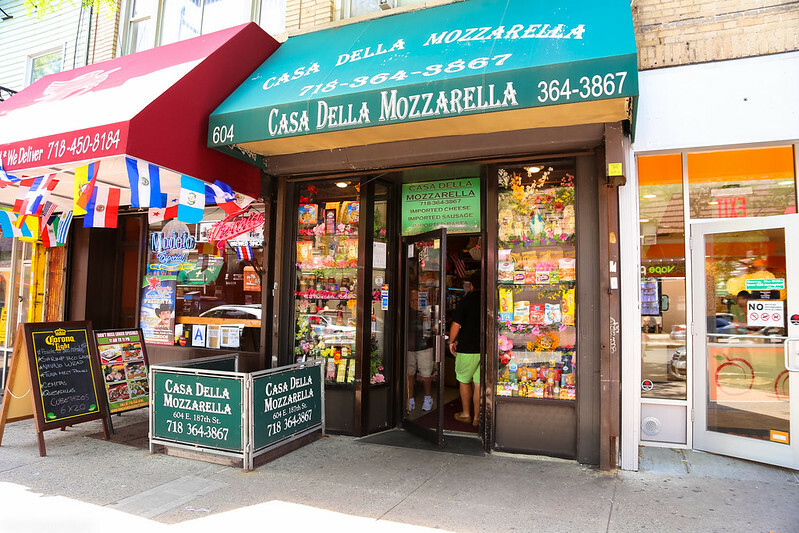 They often get Joe Pesci, Robert De Niro and Joe Torre visiting and dining as well as many other celebrities. 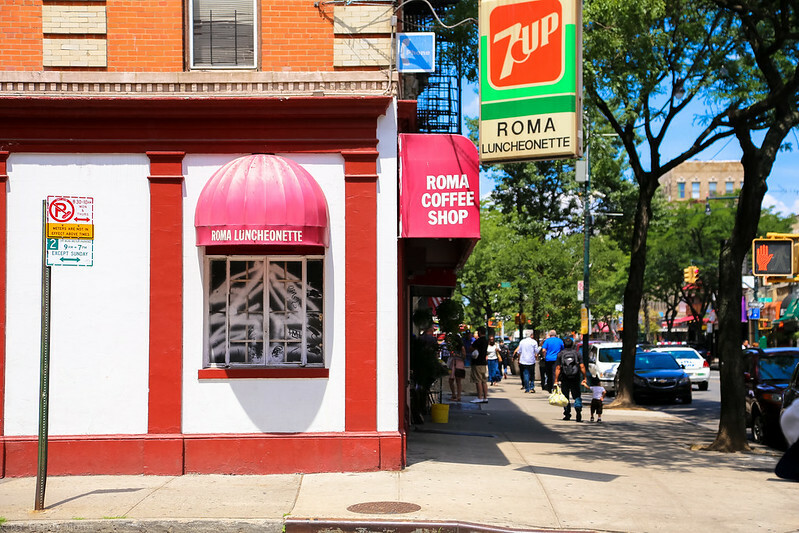 This Little Italy is a must place for real Italian experience.